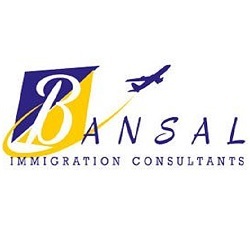 BANSAL Immigration is a 100% Australian owned migration agent and education consultant. The primary services of our company include visa and education services, and appeals for visa refusals or cancellations. Our experts can handle a range of issues related to visa lodgment, visa extension, waiver requests and much more. We ensure personalised service, 24/7 assistance and hassle-free direct communication with the agent. We do quick turnaround and most applications are lodged on the same day. With right guidance and options, we can make your dreams of settling in Australia come true. We are renowned as “Your future, our priority". Visit our website for more details.